Are Medical Malpractice Lawsuits Driving Doctors out of Business? 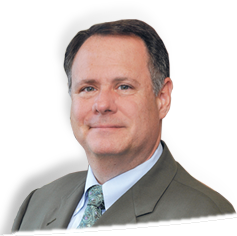 John S. Wallach has been given a rating of Superb by Avvo. 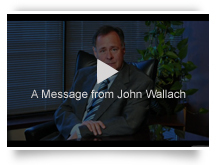 John S. Wallach has been given an AV Preeminent Review Rating by his peers. The Law Office of John S. Wallach, P.C. is located in St. Louis, MO and serves clients in and around Florissant, Saint Ann, Saint Louis, Maryland Heights, Bridgeton, Saint Louis County and Saint Louis City County.